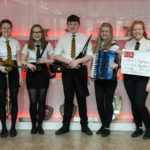 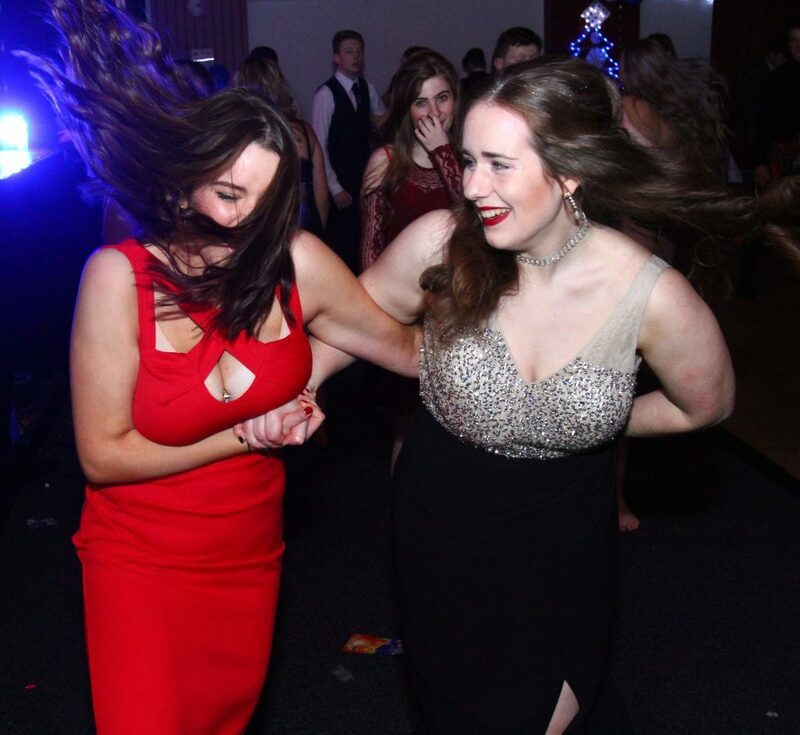 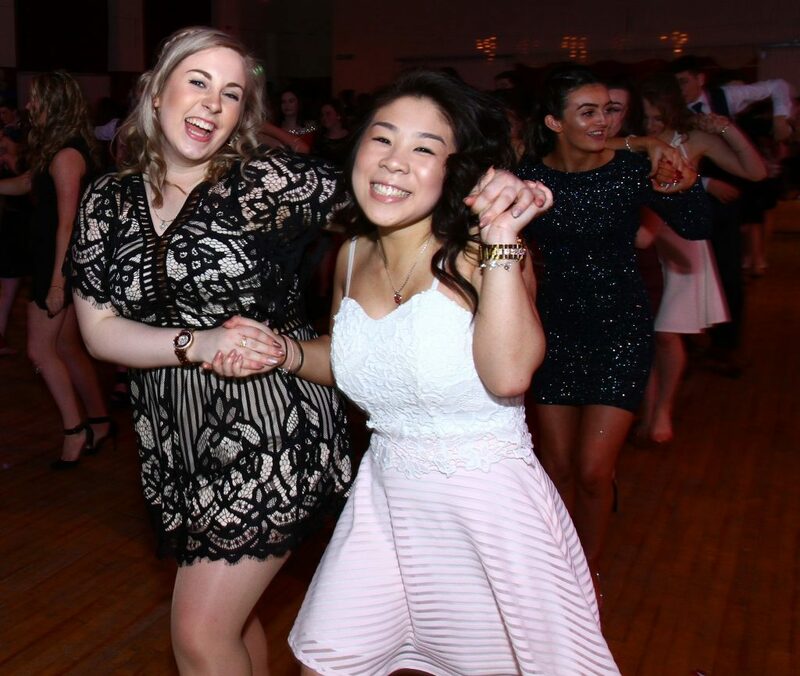 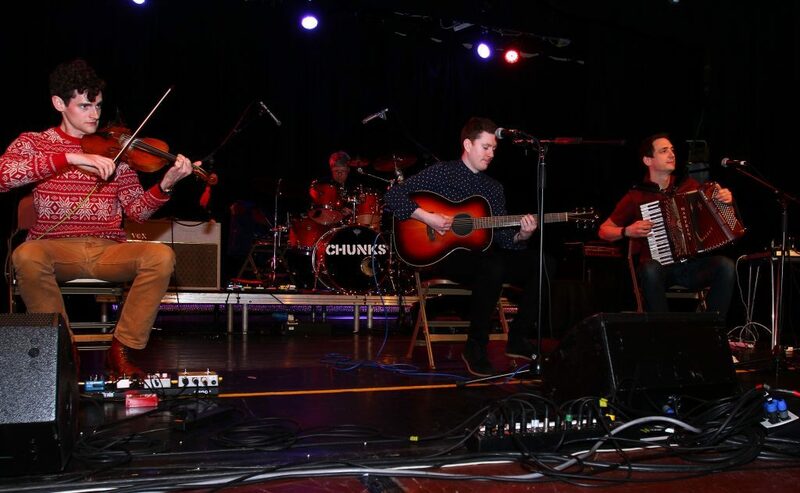 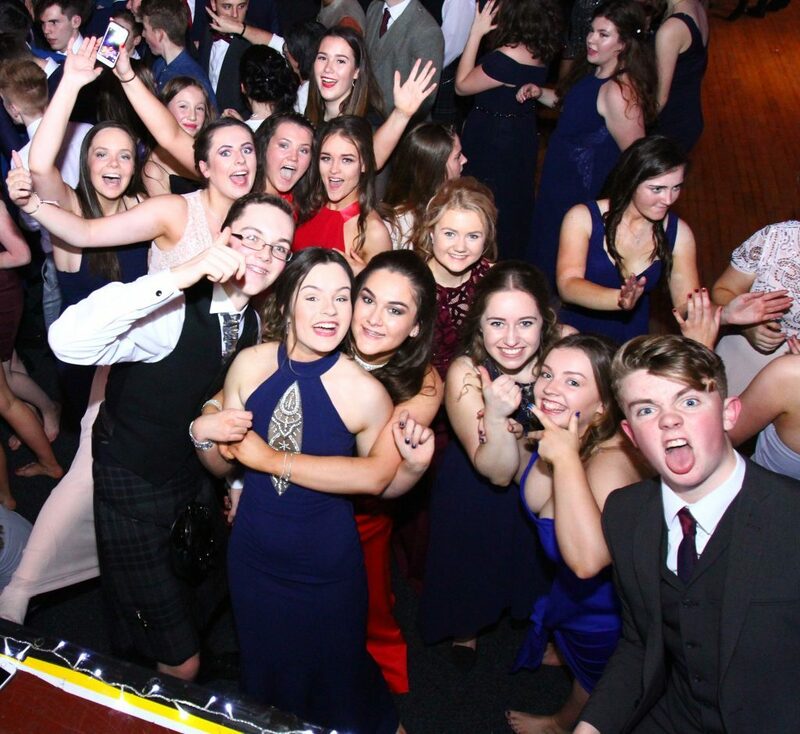 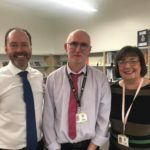 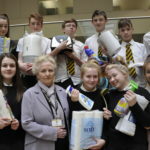 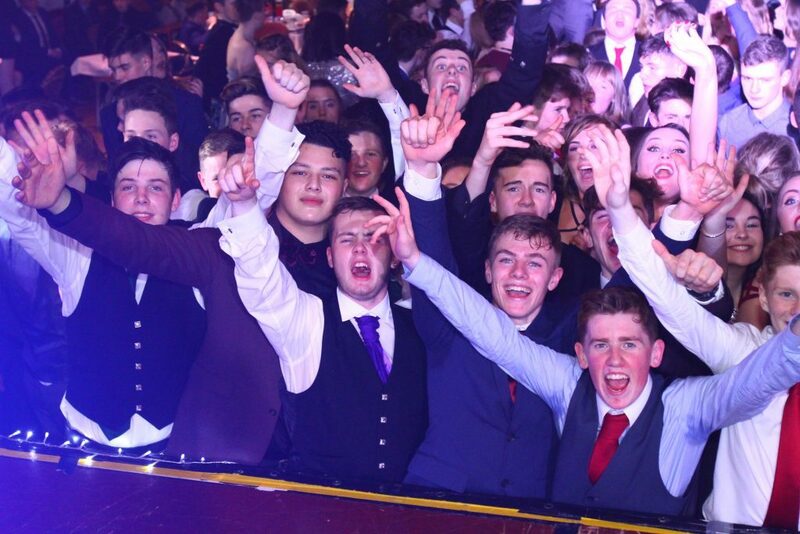 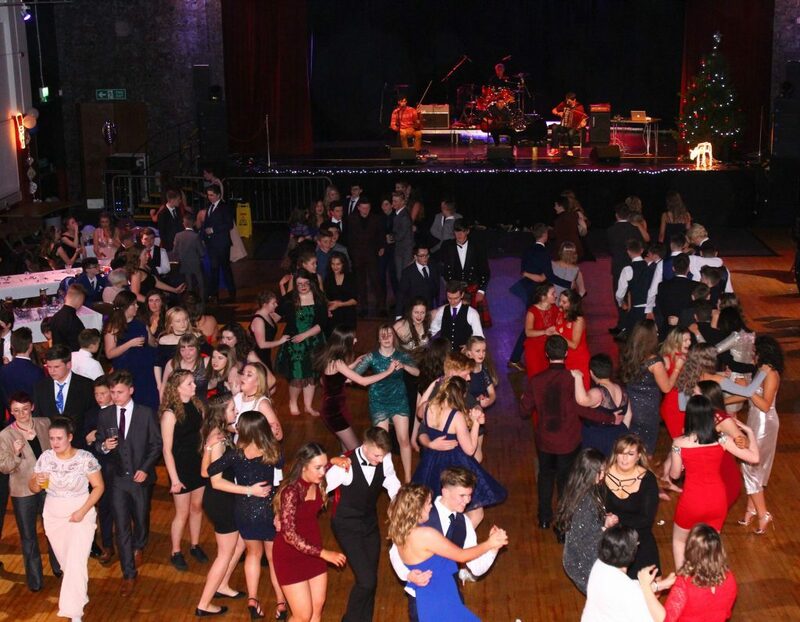 Oban High School’s annual Jingles (Christmas dance) was a hit with youngsters as the Corran Hall was full to capacity. 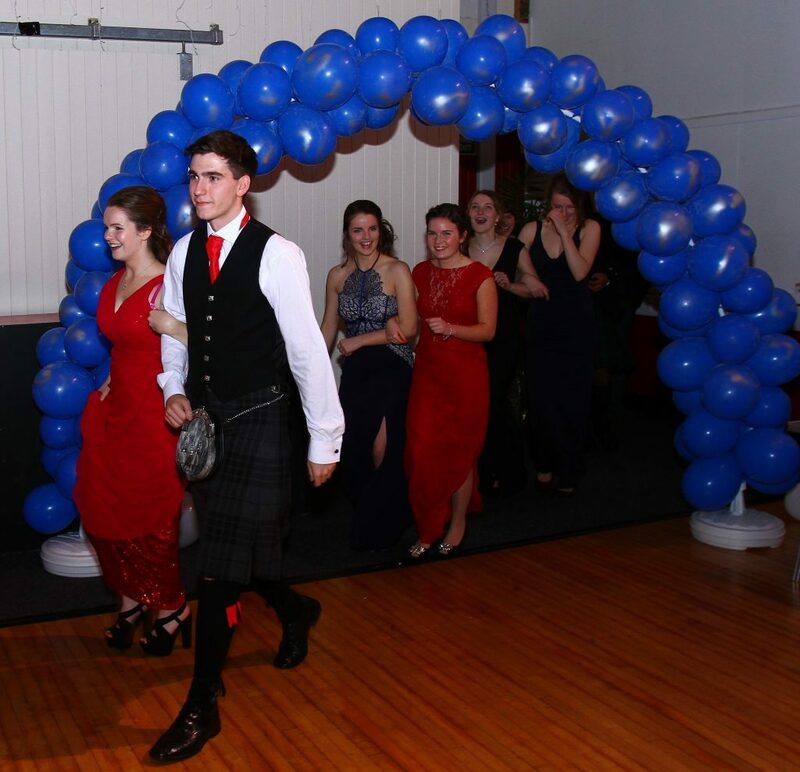 Soft drinks and nibbles were served to sustain the youngster from the upper school. 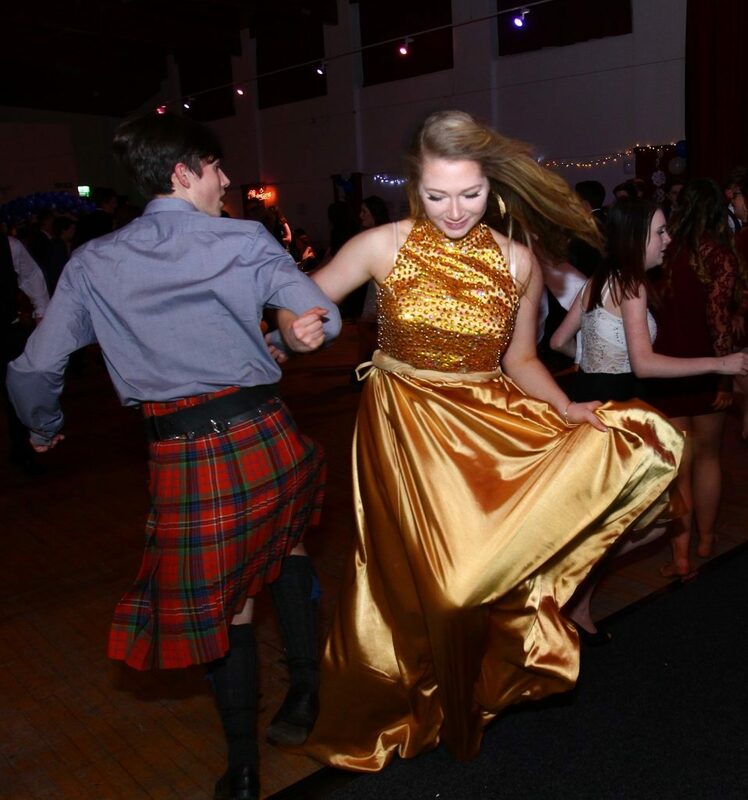 Held on Thursday December 17, the town was buzzing with youngsters in their best dresses and kilts before and after the event. 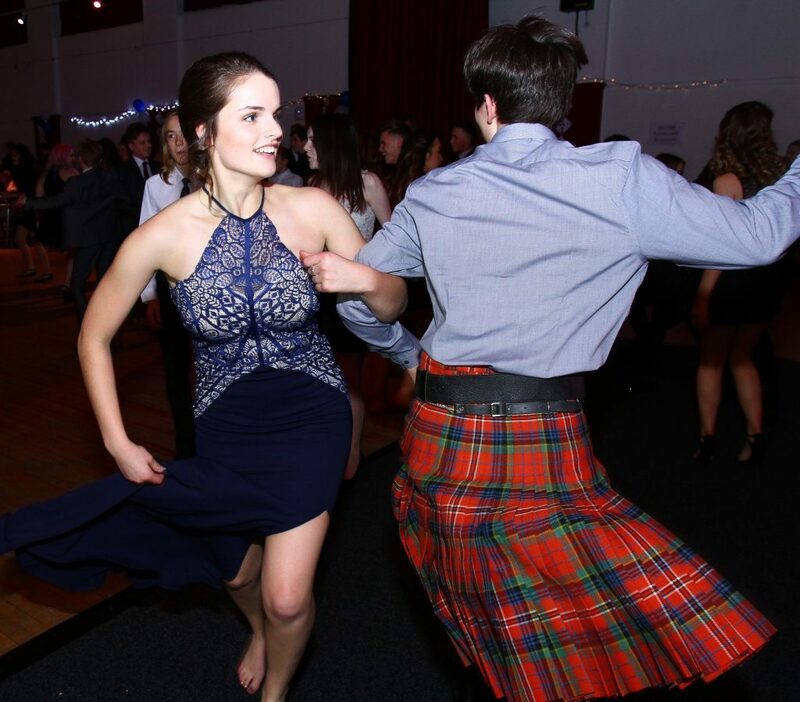 Torrential rain did not stop the youngsters wearing high heels to the dance and bare feet home.